I think I am finally finding some healthier perspectives about my kids. I am so blessed to have some very wise and supportive people on my life who have been reminding me of important truths. It’s hard to see those truths when you are in the midst of the emotional turmoil of your own real life sometimes. My kids have gone through a lot of trauma, as have I. And, at the same time, I am still a good mom and they are still good people. We are all working through our own healing journey in our own ways and on our own time lines. I can’t rush theirs or make their journey take a direction that is more comfortable for me. 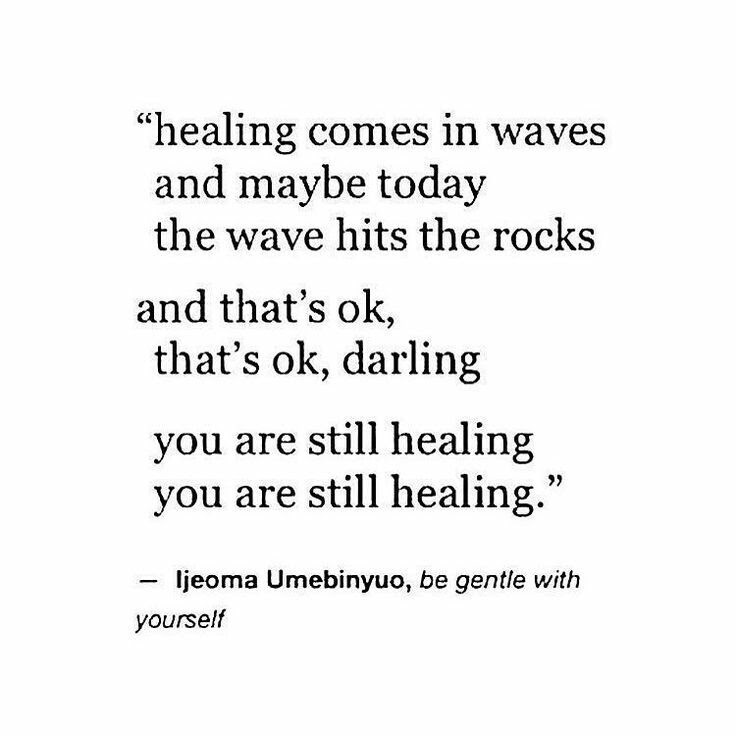 I need to keep working on my own healing. In the meantime, I have taken control of my own journey by setting and communicating much firmer boundaries with them. That is for their good, although they don’t completely see it that way. There was some push back, but that was to be expected. At the same time, they also expressed understanding of why I needed to do it. I do need to trust that they will find their way through this. 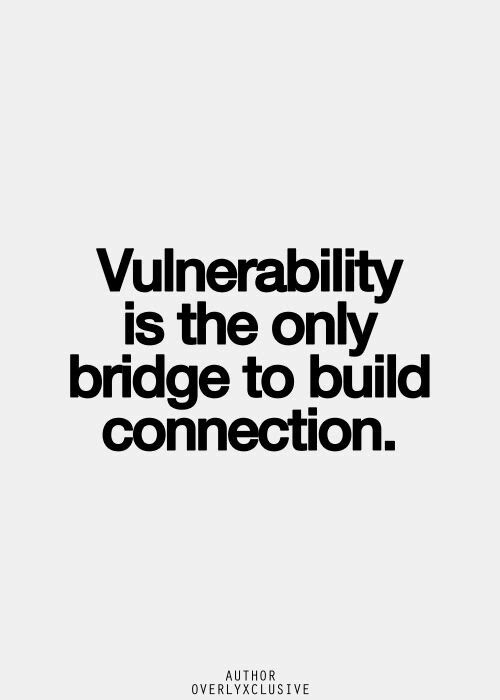 I will provide unconditional love and support along with healthy boundaries in the meantime. Mother’s day. There were some real highs. I won a fabulous gift package for my mom and it felt so good to bless her with that. My extended family was able to get together for lunch and enjoy each other’s company. The guys took the initiative and my guy was able to be there. Two of my three kids came as well. Those were all very good things. There were lows. One of my kids chose not to come. He said he was job hunting but later also said he feels he can’t be himself with my family. I think they are pretty accepting and they really love him. But, that’s how he feels. And, apparently how he feels is more important than attending something important to me on mother’s day. None of my kids gave me even so much as a card. I received a verbal “happy mother’s day ” from each of them at some point in the day. But, that was it. No one made any extra effort at home or to do anything for me. I have all three home with me and am supporting them and it’s a lot for me on every level. To receive no appreciation yesterday tipped me over the edge. The younger two that were home got an earful. I let them know exactly how much that hurt and also how much I have been worrying about them both. In the end, they both apologized. My daughter ran out to the store and got one of the few remaining cards and a few gifts. She wrote some beautiful things in the card. They both told me they will work on some changes. We will see. My boyfriend called my oldest son and apparently my son responded very well. He apparently felt terrible about forgetting to acknowledge mother’s day. Later that night he made a beautiful facebook post. I realize my kids are at a very self absorbed age. But, enough is enough. My patience finally came to an end. I haven’t felt that hurt and disappointed in a long time. I know there is a lesson for me in this. I have been tolerating too much for too long, as I tend to do. We all needed it to come to the surface and be addressed. I still struggle with why and how my kids seem to be more “screwed up” than any other children of divorce I know. And the discouragement I feel about that just takes me down sometimes. But, I guess I just need to focus on the good and hang on to hope. The good is that all three responded in a positive way to being told how I felt. The good is that I do know they love me. The good us that my boyfriend was so quick to step in in a fatherly role with support and firmness. The good is that I finally reached a limit which has facilitated change. I am exhausted today. I hope I can maintain the changes. A few days ago, I had the opportunity to do a photo shoot. It was an amazing opportunity, as I won a contest and the hair, make up and sitting fee was all free. I said “yes” to the opportunity immediately, and was so excited! I have grown a lot in the past few years and I was excited for the chance to honor my growing sense of who I am through this. However, as the weeks went on, the self doubt started to creep in. I had done a previous photo shoot with this studio (decoroportraits) and they had done a wonderful job. The couple who own the studio are friends and are both talented, gifted people who do amazing work. They are trustworthy and good business people as well. But, the last time, it was a photo shoot with my daughter, and I had been really focused on her and my hope that it would be good for her and her self esteem as a teenager. Even though I had individual portraits done as well, my focus was on her. I almost cancelled so many times. I would look in the mirror or step on the scale, and the negative self talk would start. It was a battle for weeks. Then, my friend suggested we watch a documentary called “Embrace” (which can be downloaded through itunes) . It is about a woman’s journey with her own relationship with her body and learning to love herself just as she is. 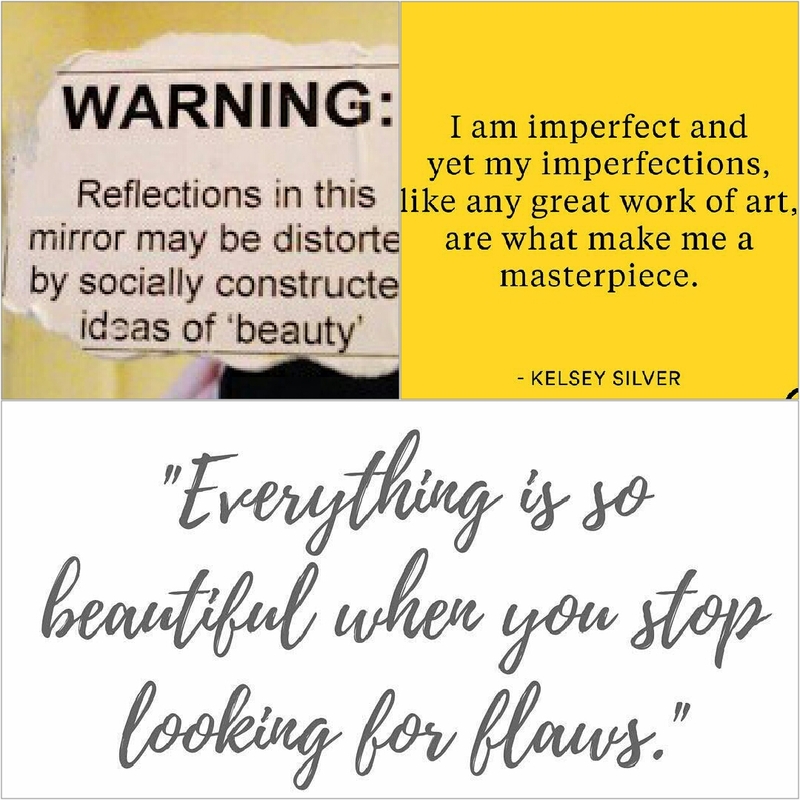 It was timely, and caused me to realize how hard I was being on myself and how much I had allowed society to dictate the definition of “beautiful “. I thought I had come to a pretty good place in terms of my self esteem and self worth. And, compared to several years ago, I had. But, this opportunity highlighted for me how unhealthy my own view of my body was. I came to the jarring realization that I had been at war with my own body and didn’t even realize it. I needed to see that! So, I went. As the photo shoot progressed, Kevan and Leah made me feel so comfortable. …not just with the shoot itself….but with ME. Their philosophy of honoring each woman’s unique beauty came through in their approach. With each wardrobe change (some of which required me to be very brave and vulnerable), I began to feel more and more beautiful. Just as I am. ..right here, right now. By the time it was done, I was tired… but I was also at peace with myself. And thankful. I haven’t even seen the proofs yet. I know the quality will be amazing. But, to be honest….that is secondary. The growth that came from pushing myself out of my comfort zone is priceless.